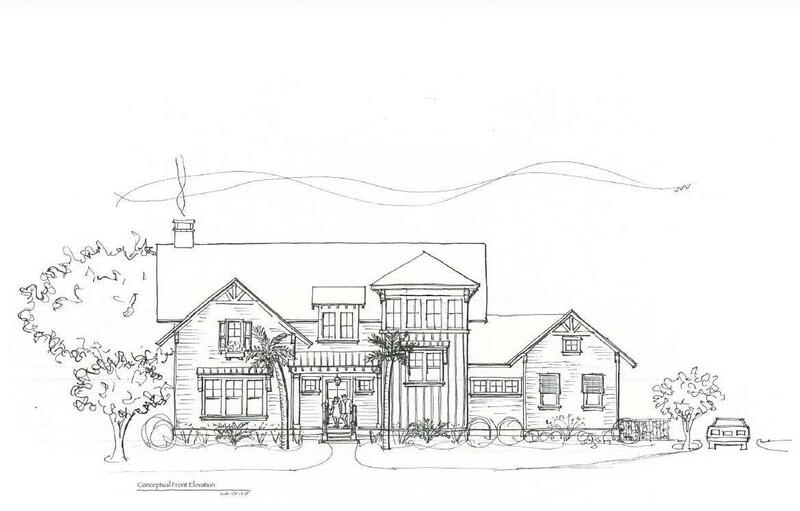 Estimated Completion: January 2020.This home is located in the Ralston Grove area of Daniel Island Park across from a newly built park. The open floor plan and additional FROG is perfect for all families. This home is one of the few that can be built fairly close to grade. As you enter the home, you will be greeted by hardwood floors throughout. The formal dining room seamlessly flows into the great room and the kitchen. There is a study/bedroom to the right with a fully bath. The private master suite is located in the back of the home and features his/her closets and access to the covered porch. Upstairs, you will find two additional bedrooms with full baths. Additionally, there is a bonus room that could be used as a media/game room. Entertaining out of this home will be a pleasure with many features to assist. This home also features a saltwater pool with many upgraded features. The Purchaser of this home will receive an additional $10,000 in their design selections allowance with an acceptable offer on or before May 31, 2019. This property includes Daniel Island Club social membership privileges, with the opportunity to upgrade to a Sport membership, or a transferable, full golf membership.